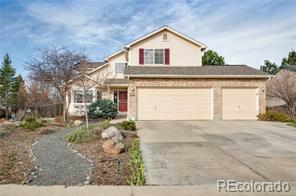 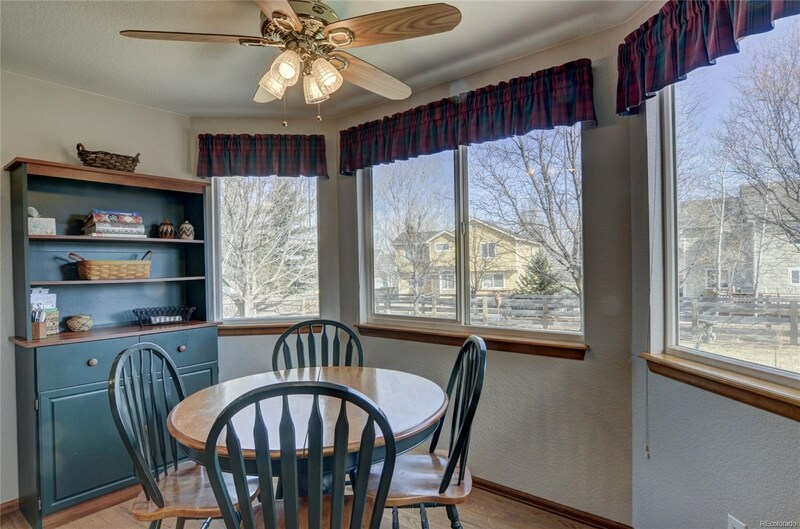 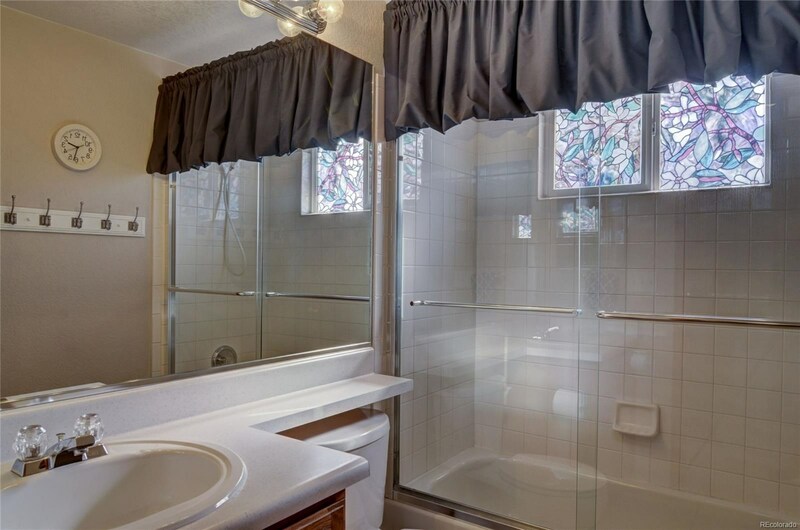 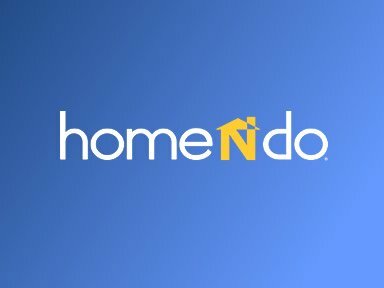 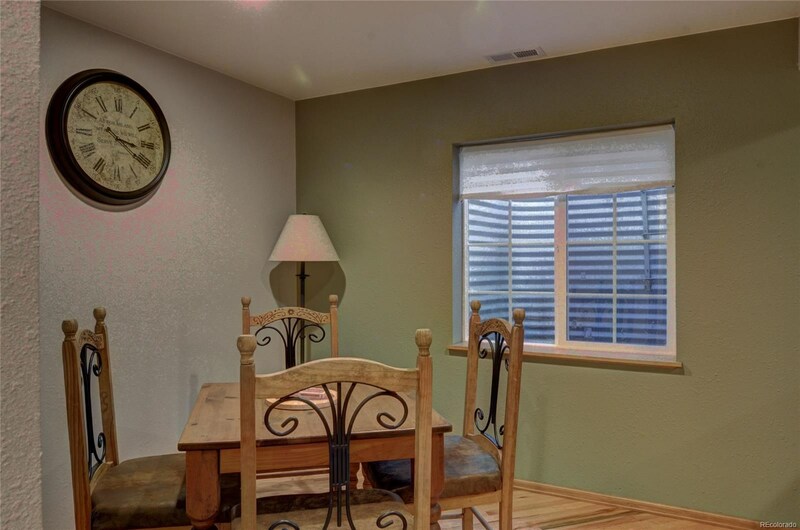 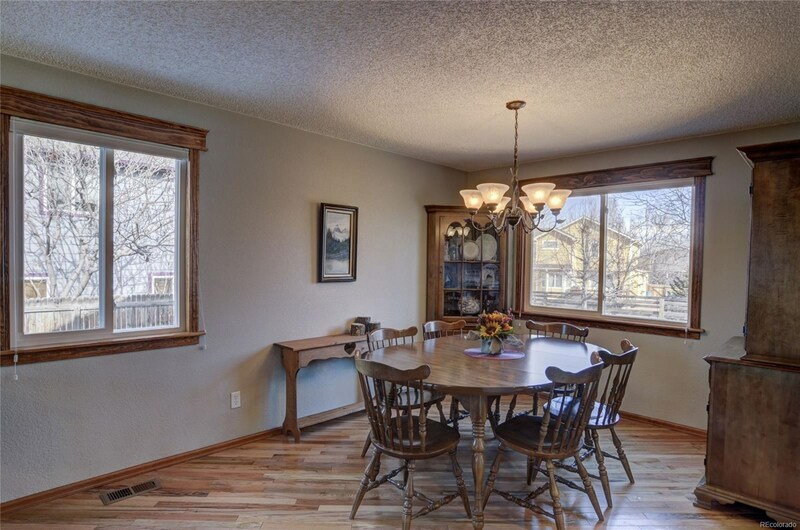 Wonderful home extremely well cared for by original owners! 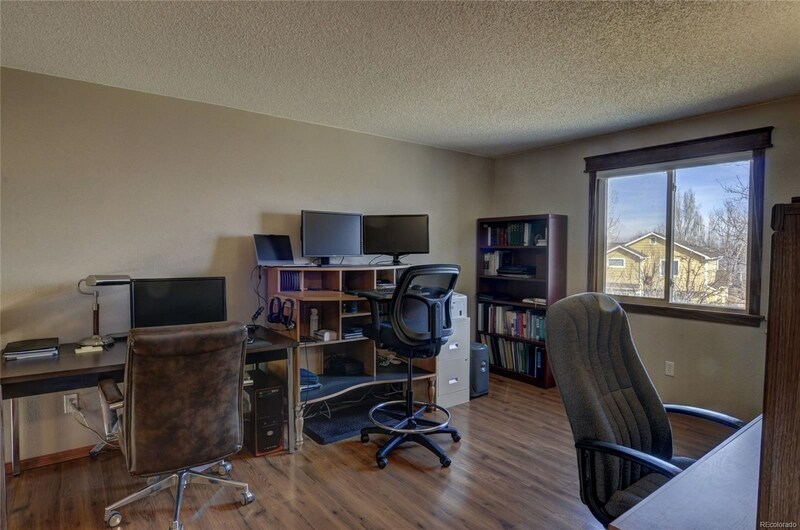  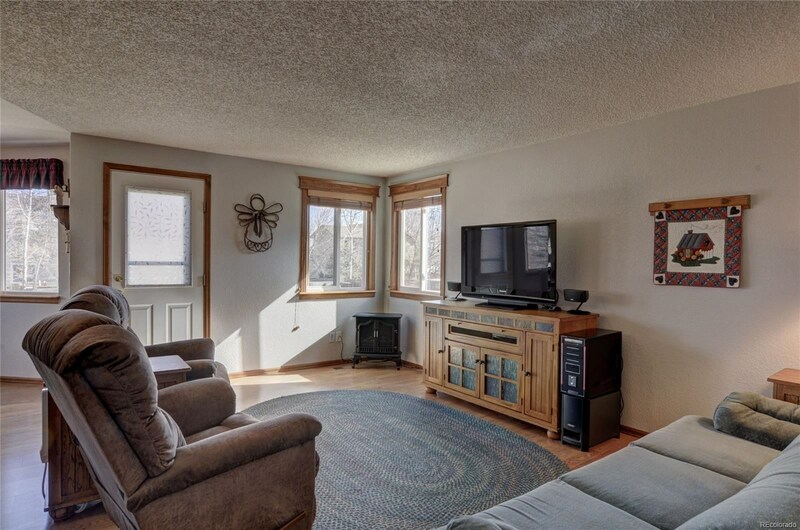 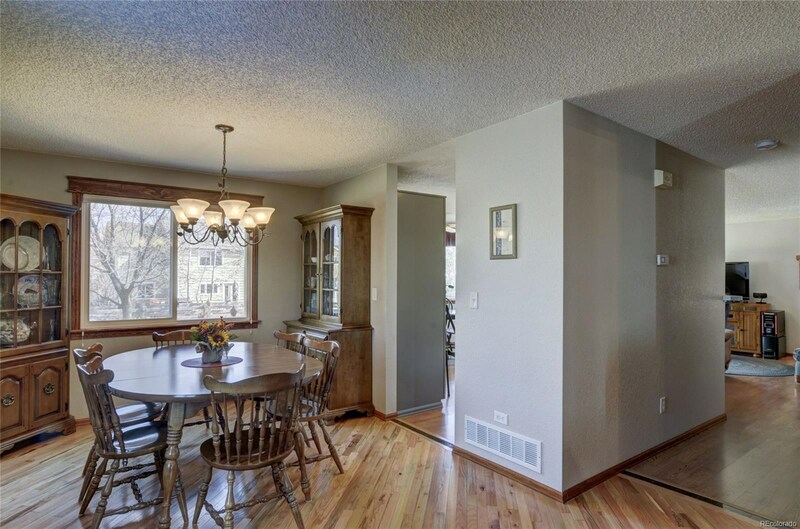 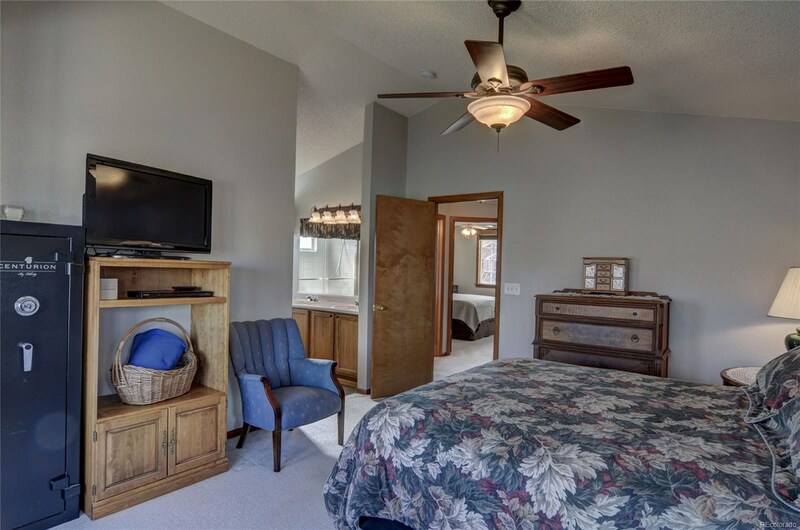 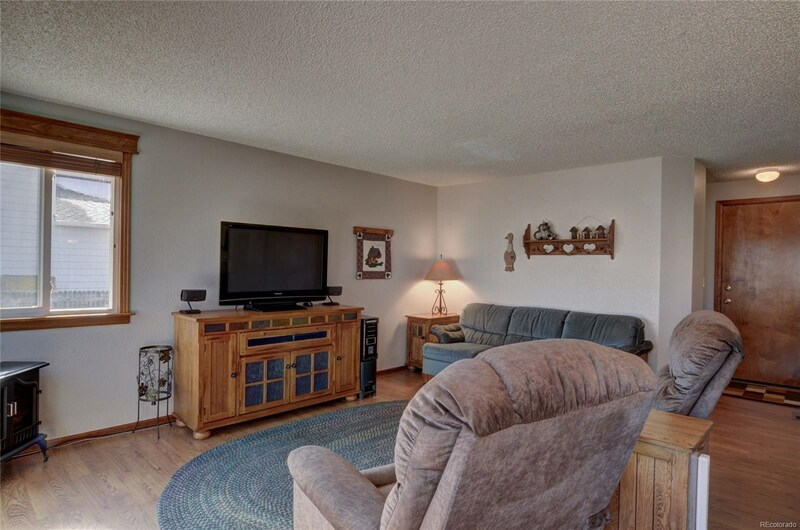 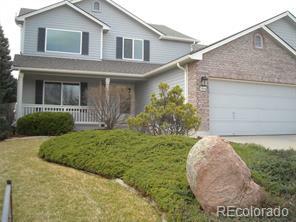 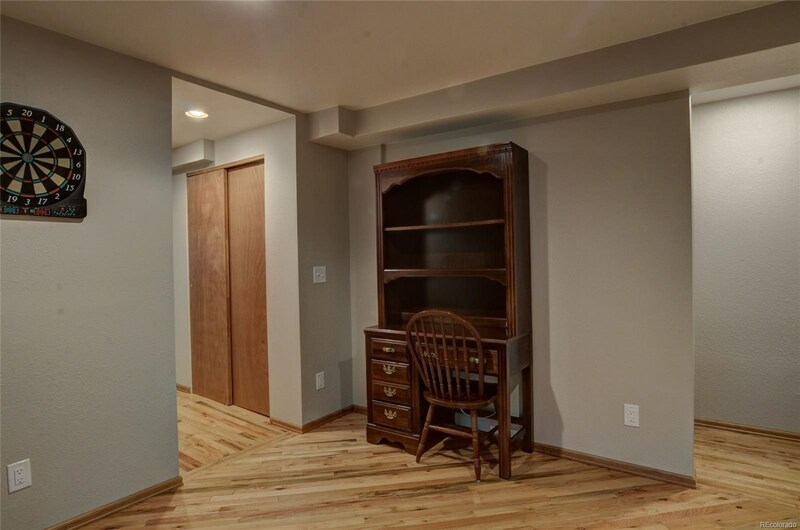 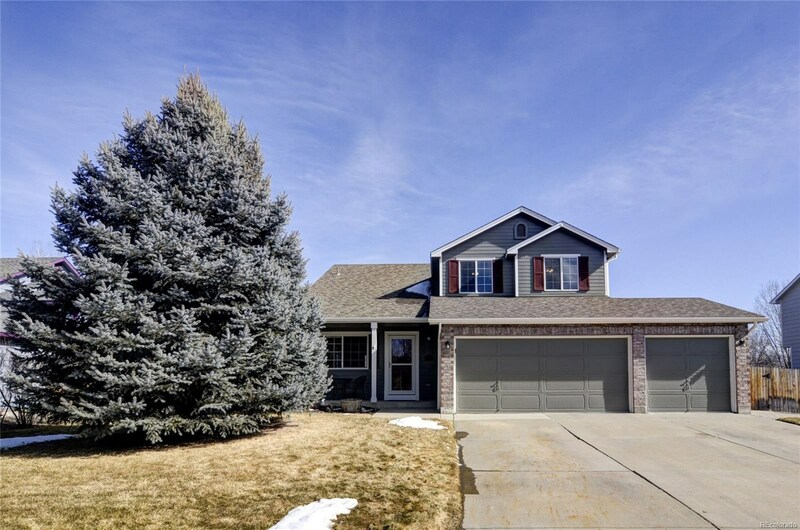 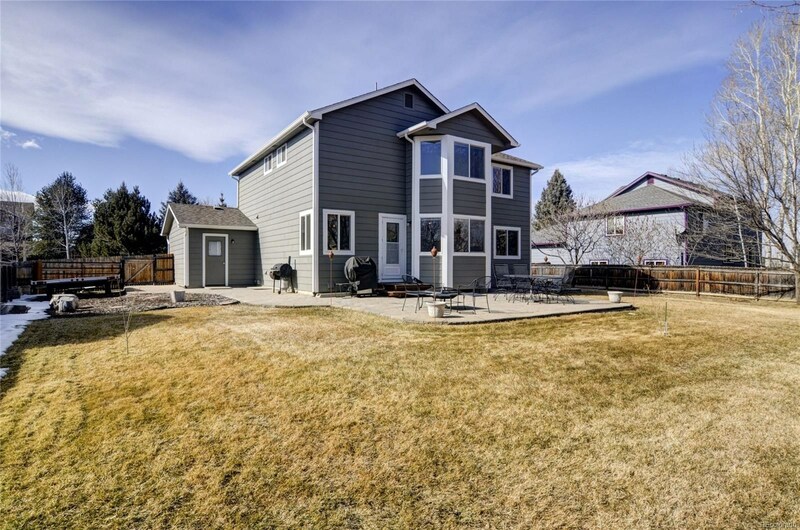 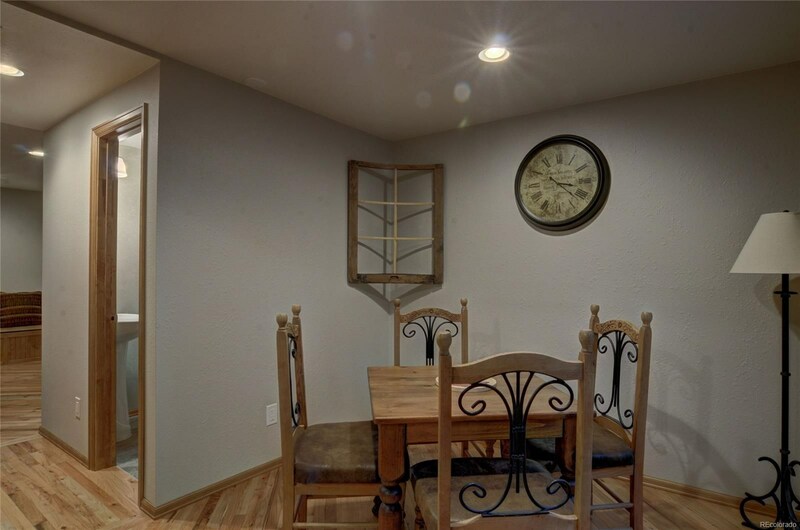 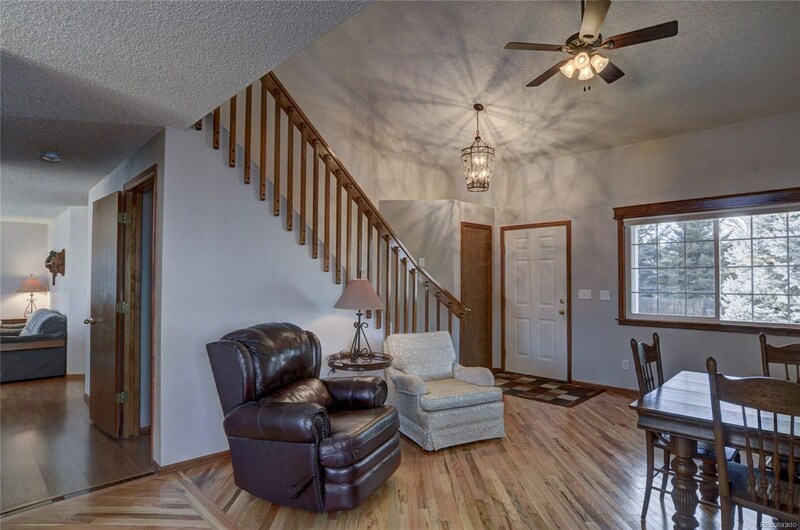 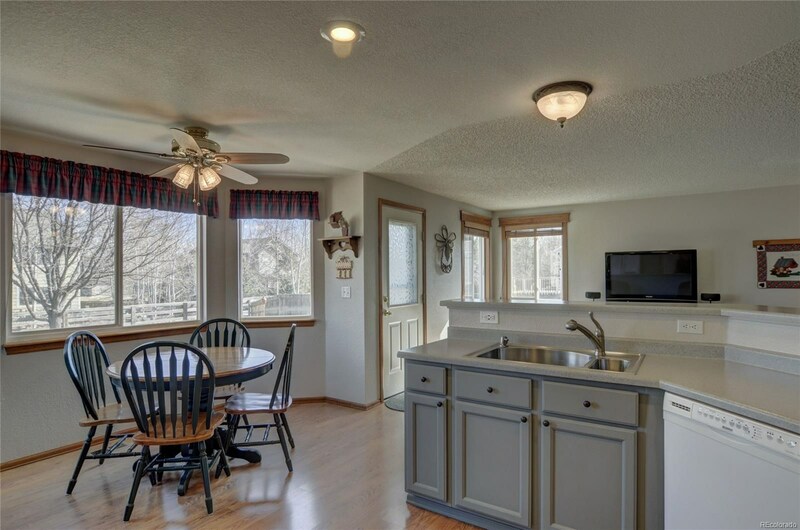 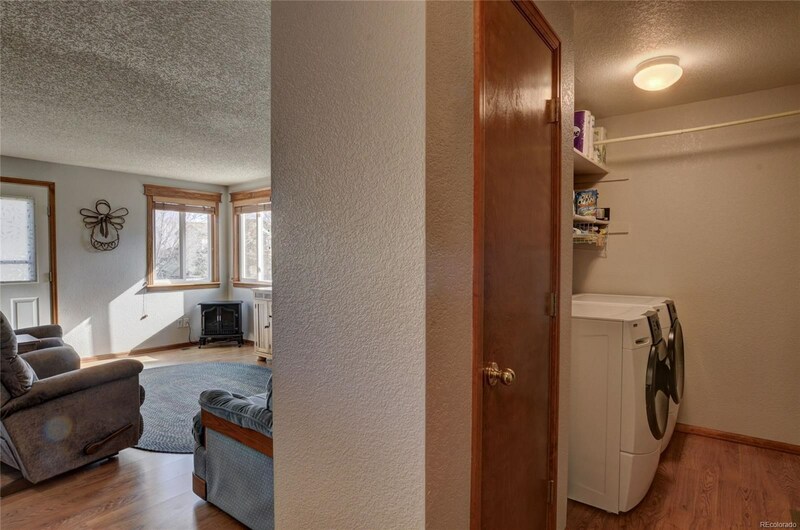 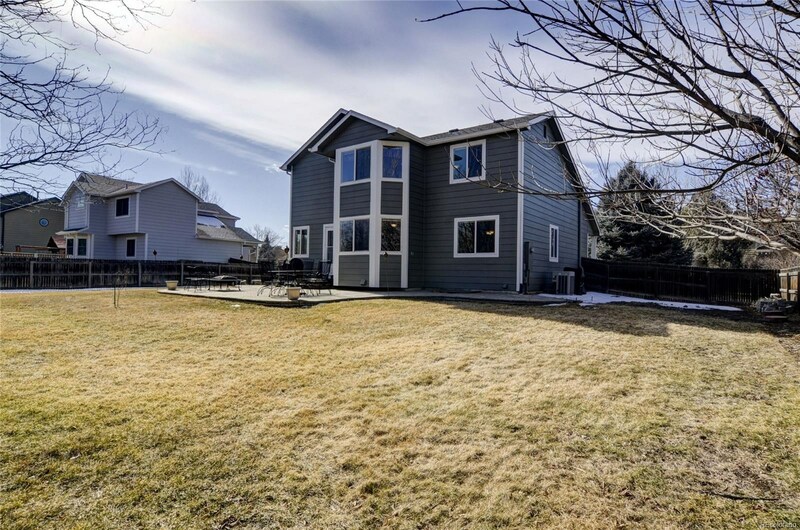 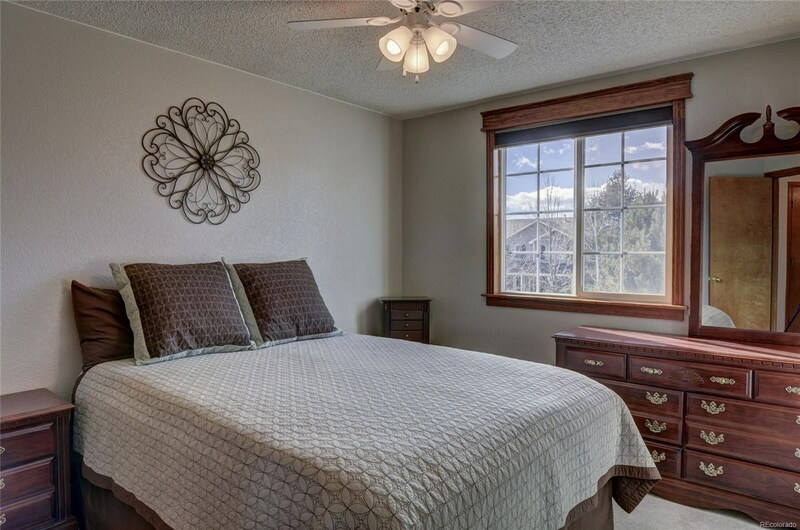 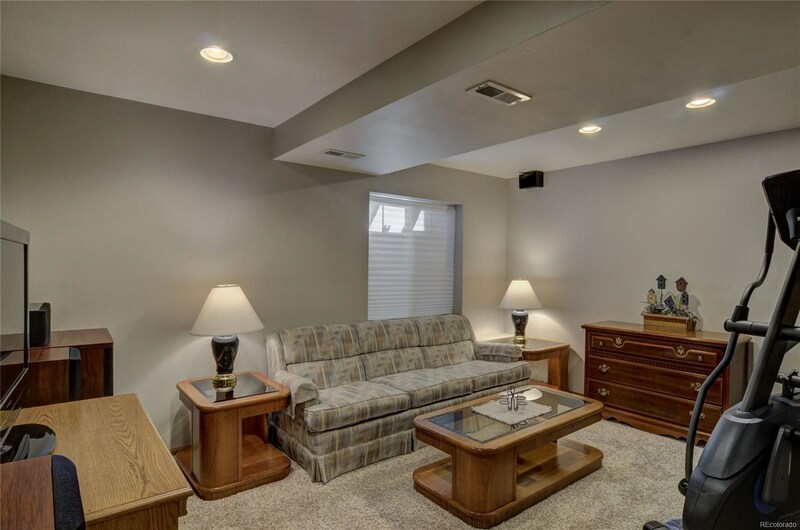 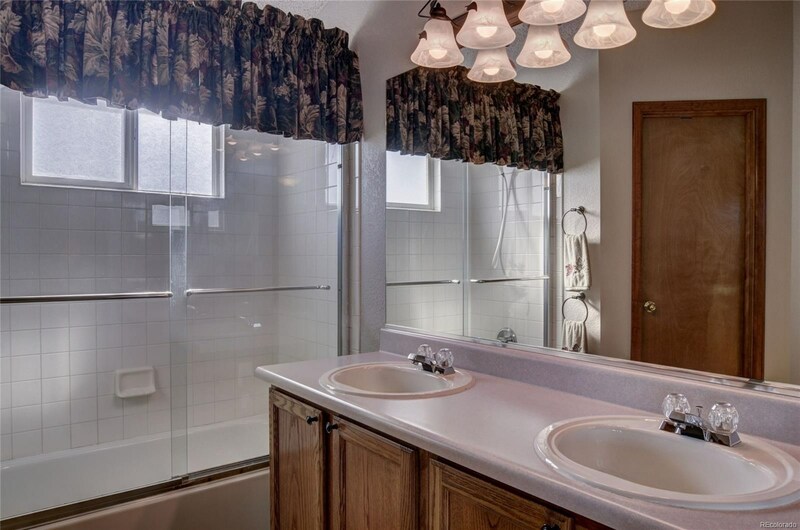 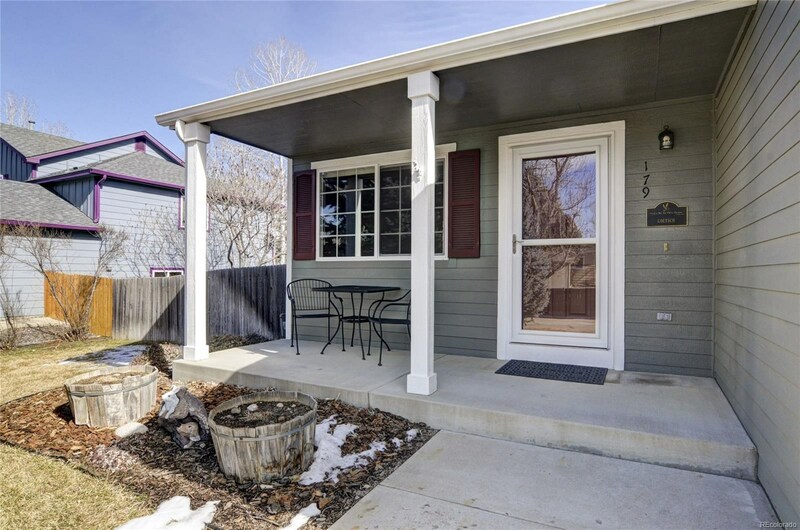 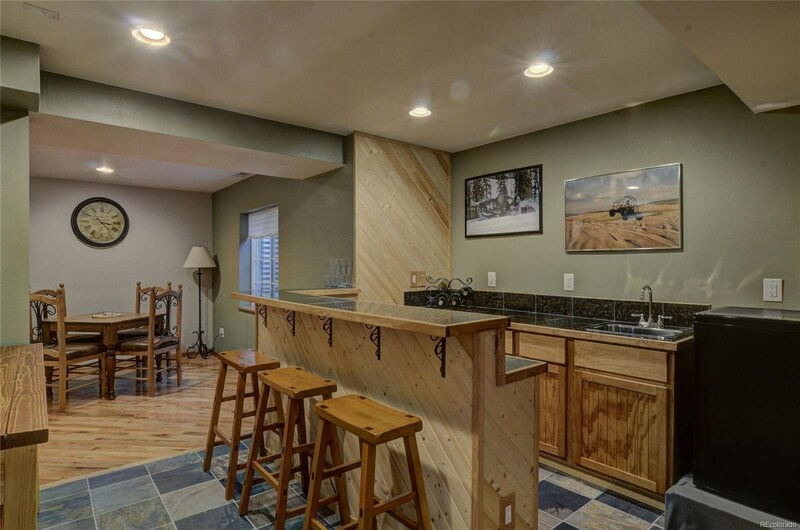 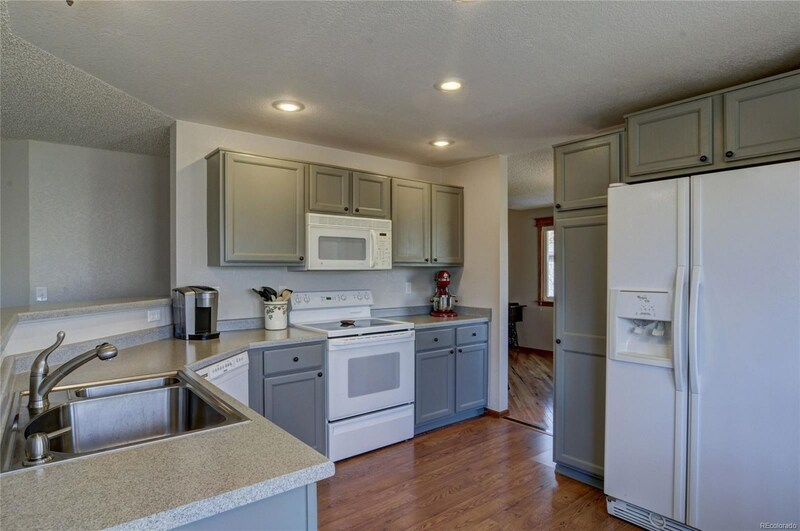 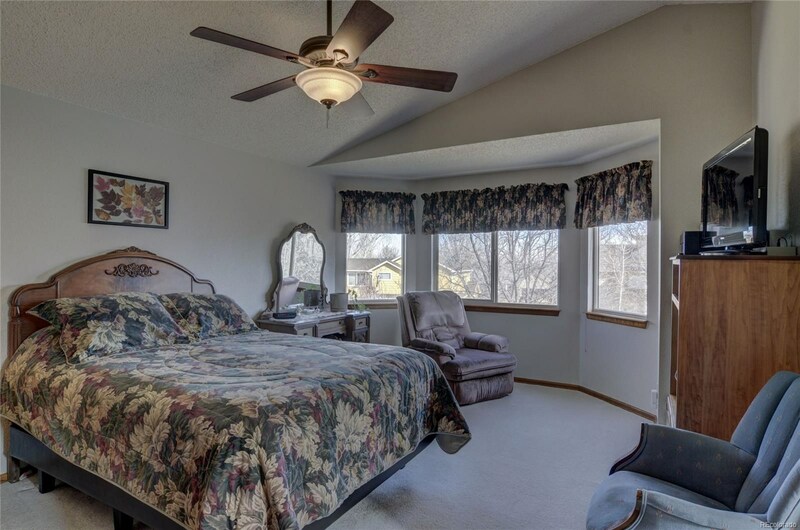 This home includes 4 bedrooms, 4 baths, a loft perfect for an office or private kids area, formal dining room, open kitchen with updated cabinets and countertop, bay window,, newer Pella windows, custom wood window trim and a large family room. 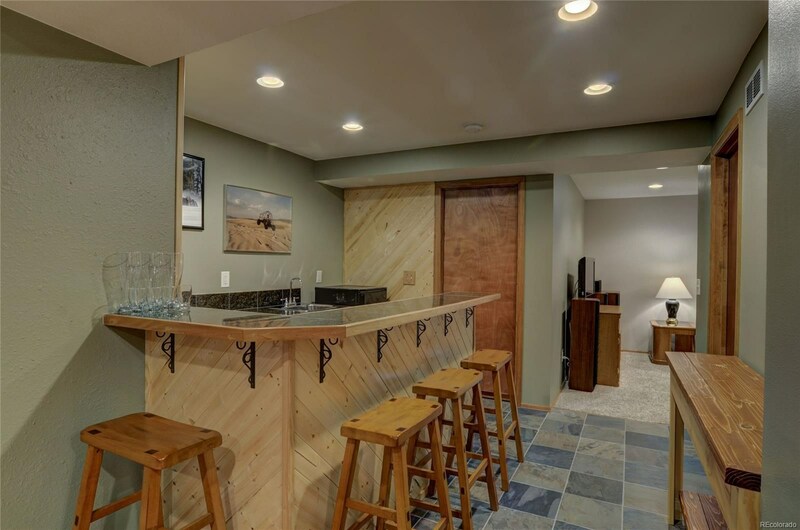 Other features include a finished basement with family room, bar, full bathroom, bedroom and a separate room perfect for games! 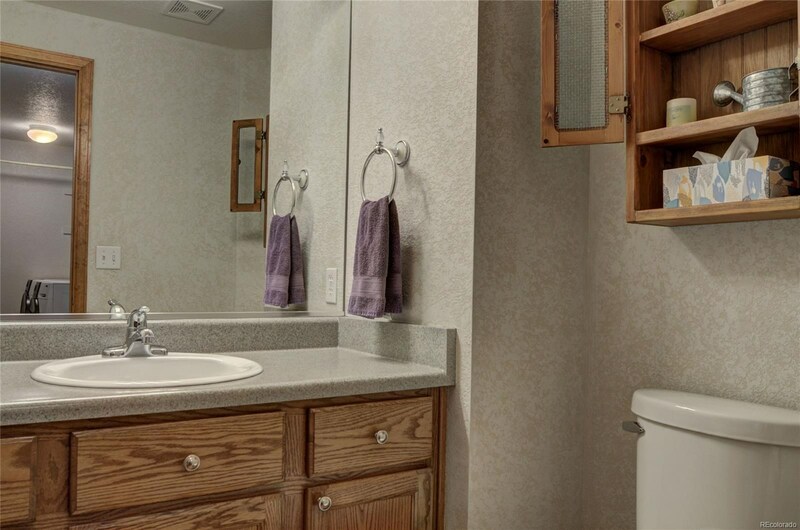 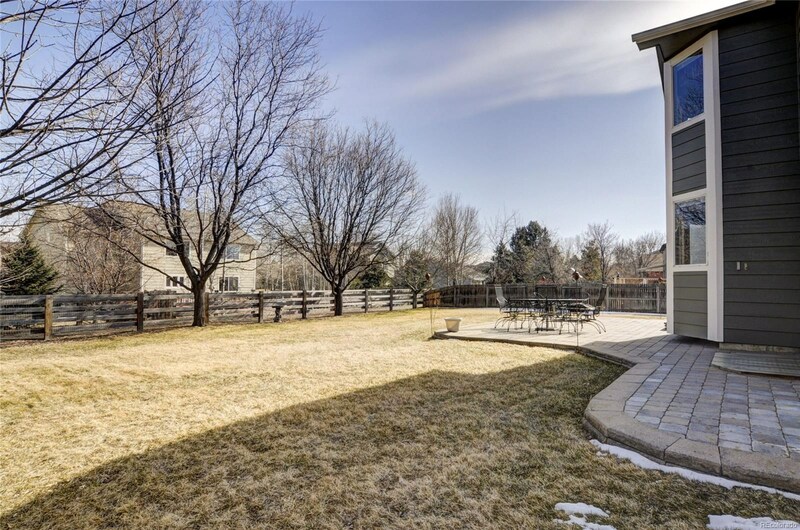 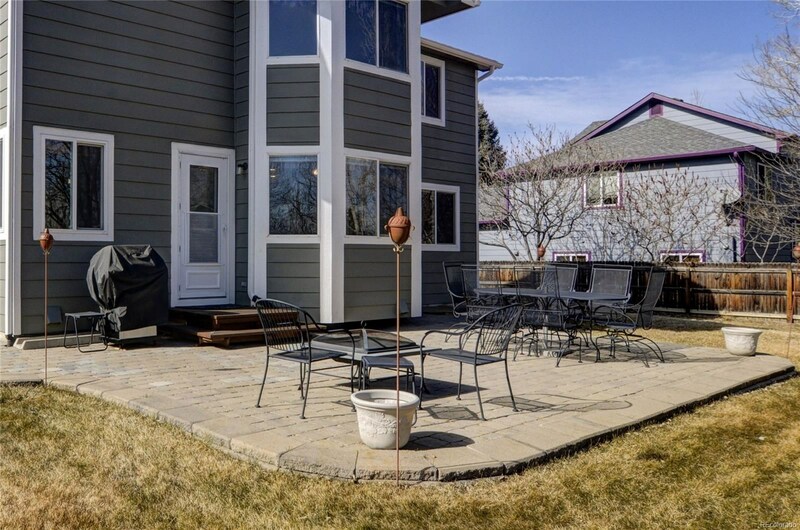 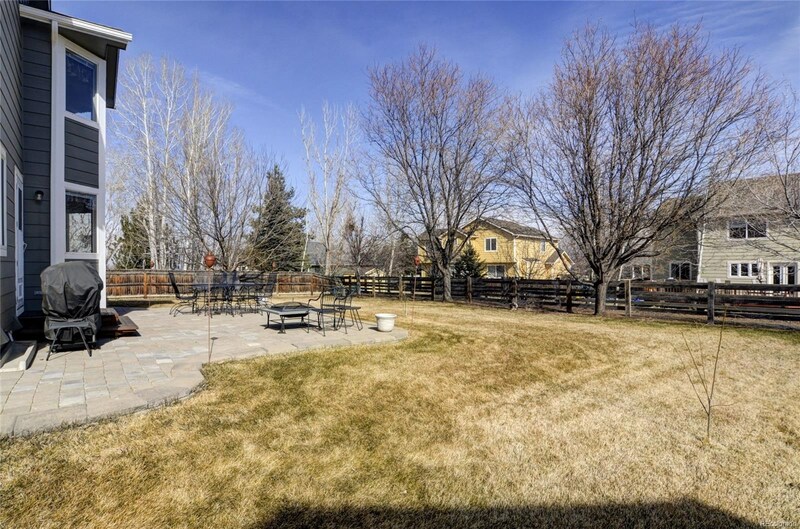 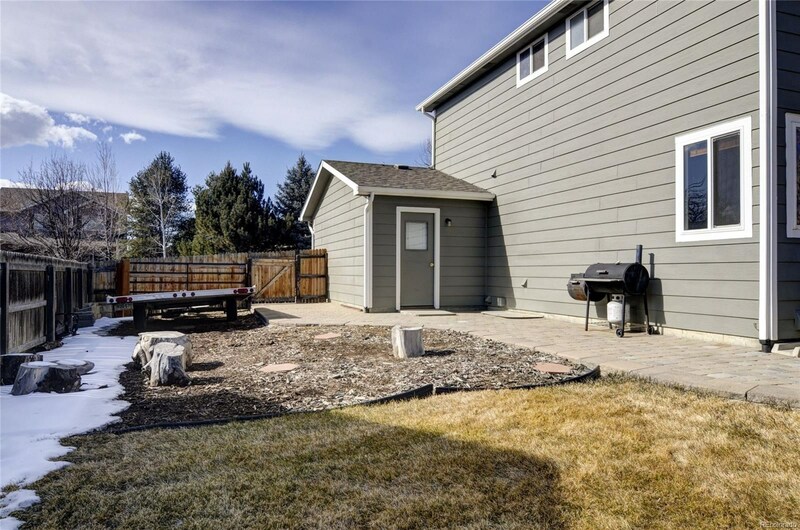 Outside features a huge backyard, storage space and a 3-car garage!